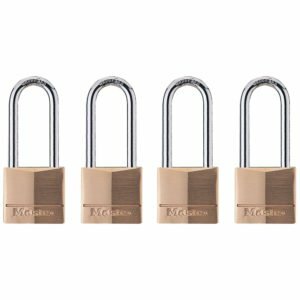 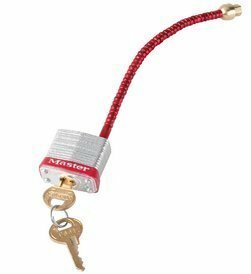 Master Lock Aluminum A1106 Safety Padlock. 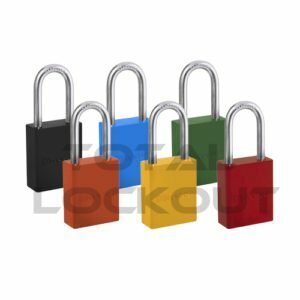 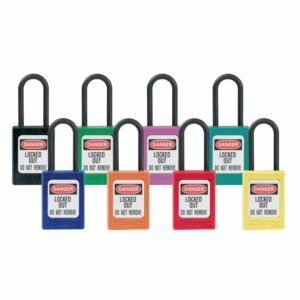 Use a lockout padlock to enhance the safety of your workers while they carry out maintenance tasks on your machinery and equipment. 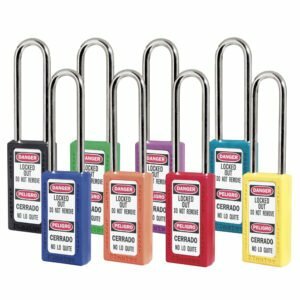 Using a safety padlock ensures compliance with OSHA standard for the Control of Hazardous Energy (Lockout/Tagout) (29 CFR 1910.147). 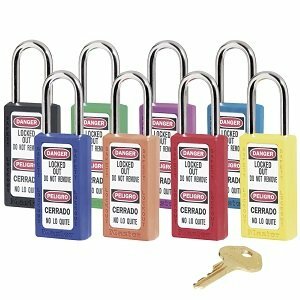 • Available in Keyed Differ, Keyed Alike, Master Keyed & Keyed Alike Master Keyed.